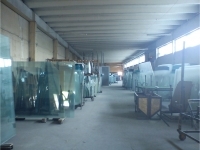 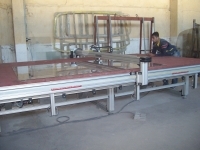 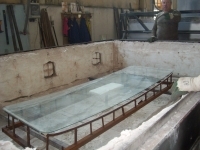 The technological process of automotive glass production is only possible by the use of high-quality machines and equipment, part of which are computerized. Some of our factory’s equipment comes from renowned European firms specialized in the production of machines for the glass industry and other is from Bulgarian producers. Our machinery is highly-reliable and guarantees the quality looked for. 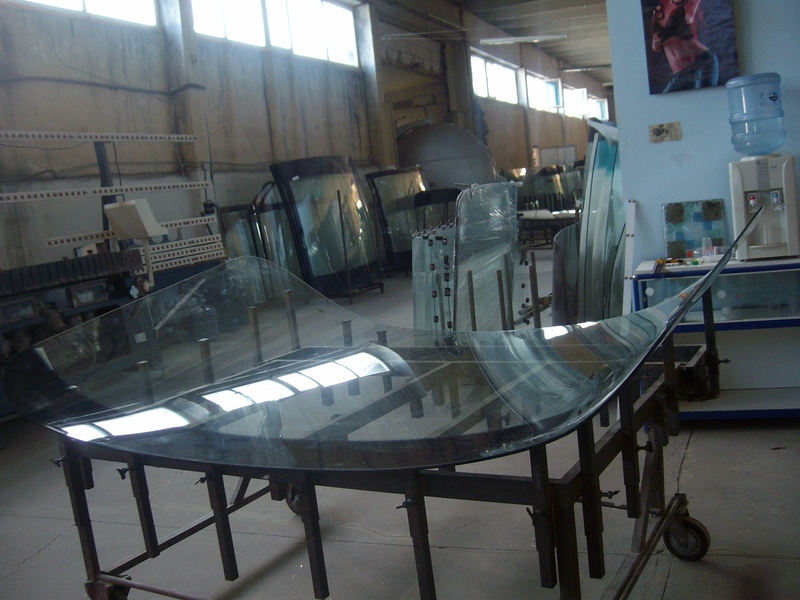 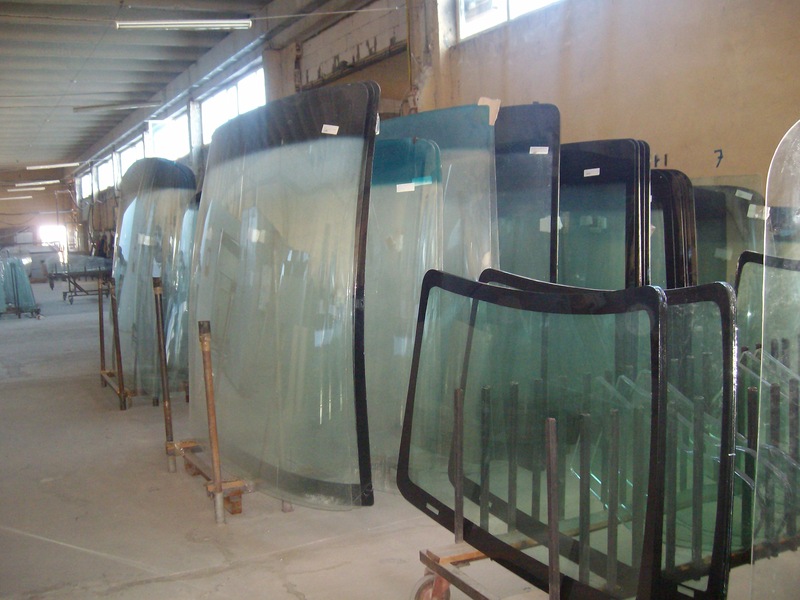 Our factory’s production is competitive and even exceeds the quality of the automotive glass made in neighbouring countries. 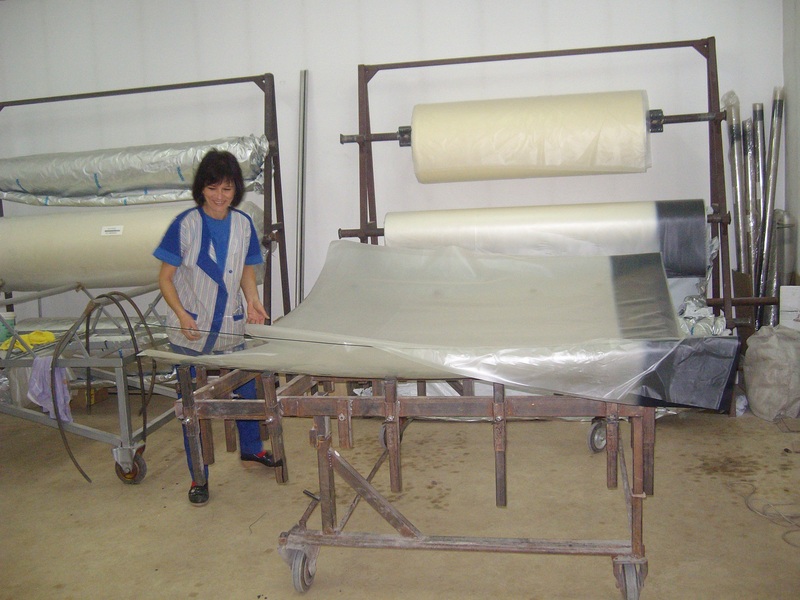 The guarantee for the high quality of our production is also due to the material and raw stuff that we work with. 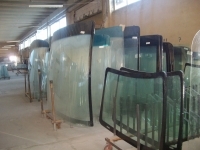 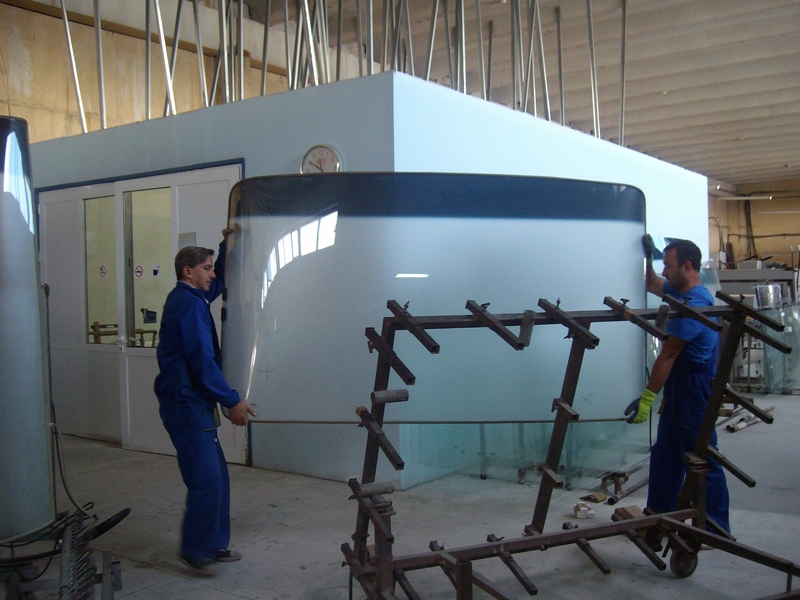 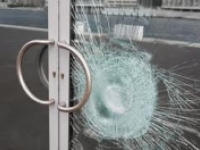 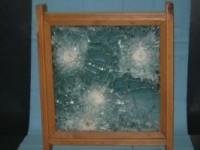 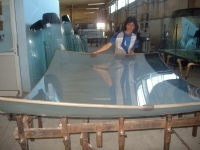 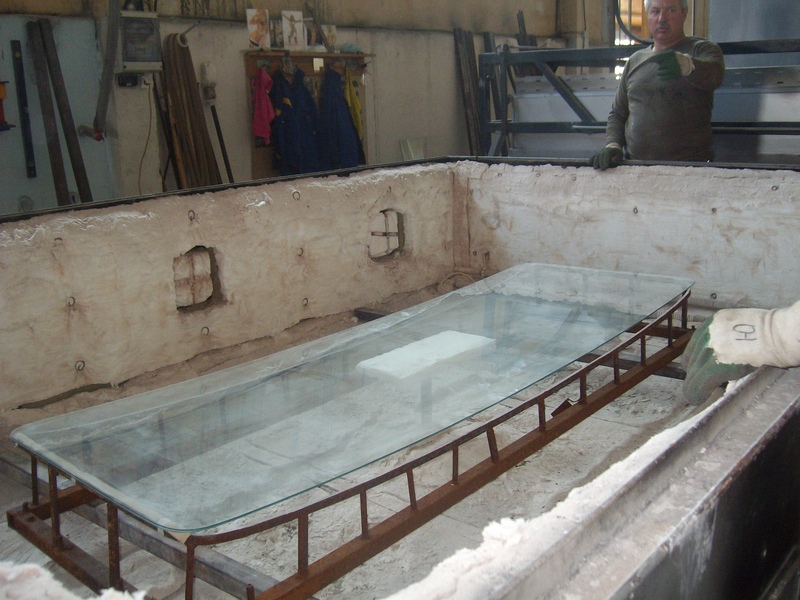 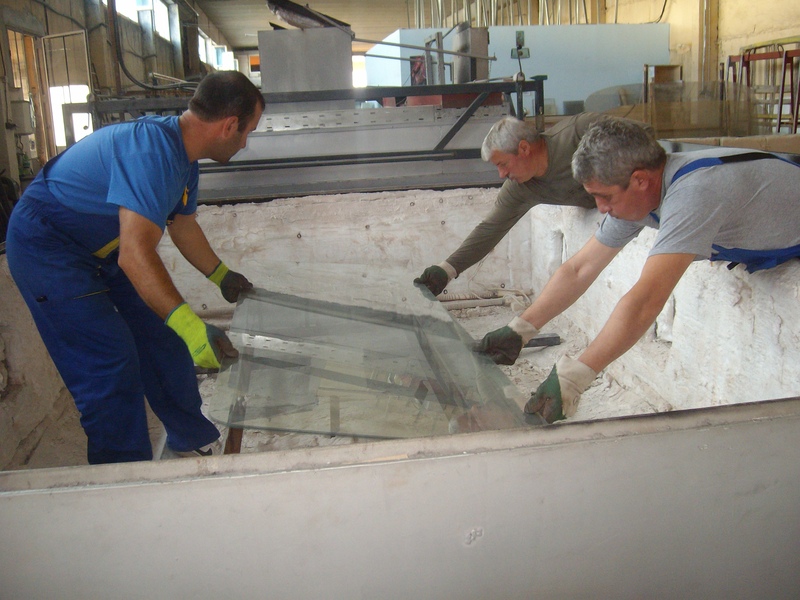 And in order to keep a constant quality of its production BULGARIAN AUTOGLASS LTD uses superior material supplied by time-honoured and recognized at the market companies, some of them West European. And yet another quality guarantee is the quality management system ISO 9001:2008 that we have implemented. 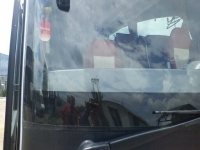 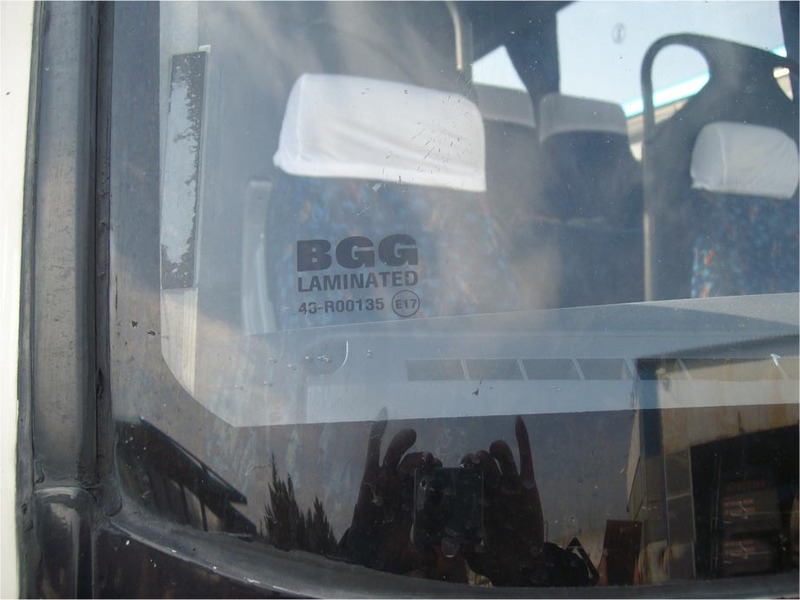 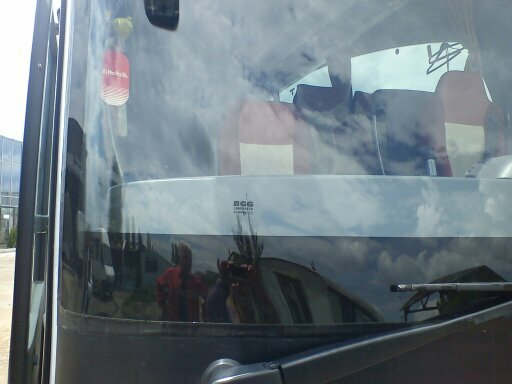 The above is also proved by the fact that some professional service-shops specialized in the fitting of windows in buses and trucks shortly became our clients. 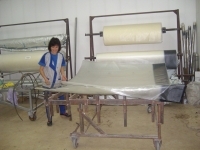 These companies have become our representatives throughout the country. 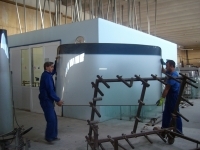 We work with a number of insurance companies as well. 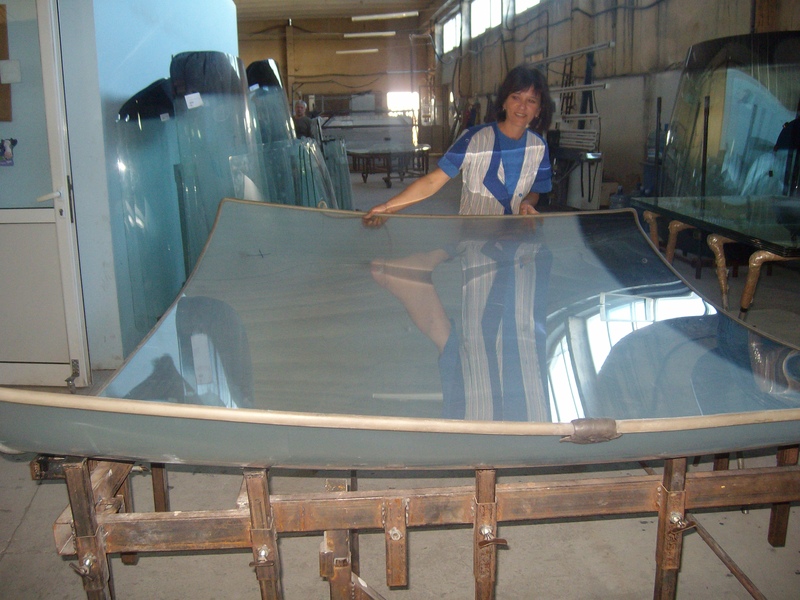 Our main goal is to find firm ground and distribute our production on the markets of the European Union and Southeastern Europe. 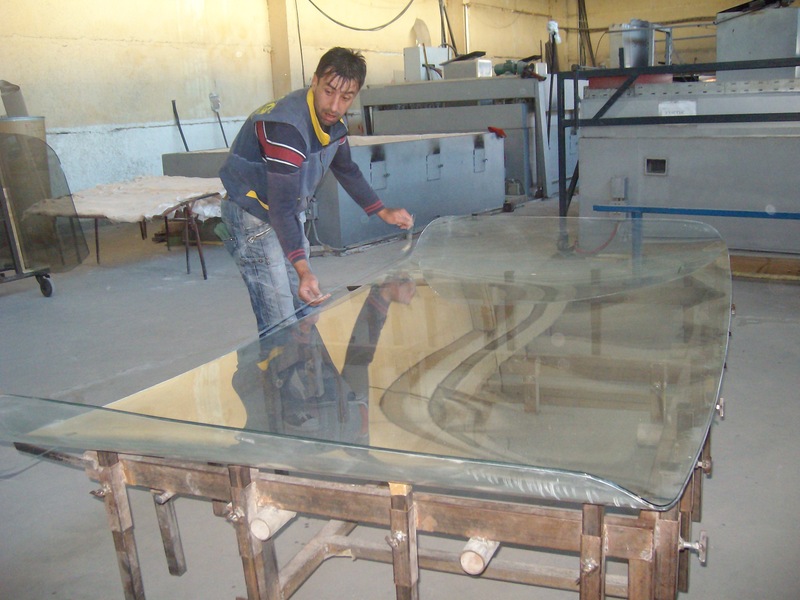 We aim to implement innovative production technologies and to make new and varied products at affordable prices so as to keep a constant interest in our clients.